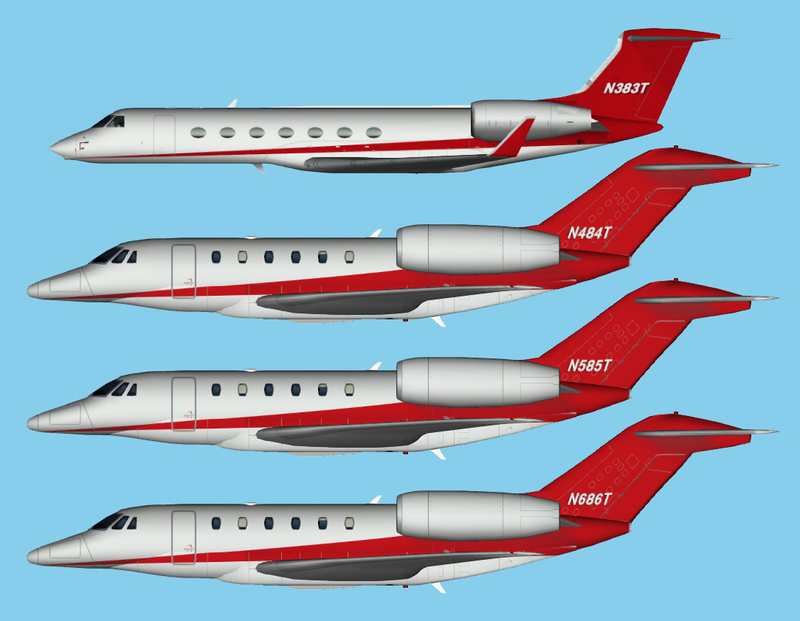 Maersk Gulfstream IV paint for the HTAI Gulfstream IV base model. These are FSX textures only. 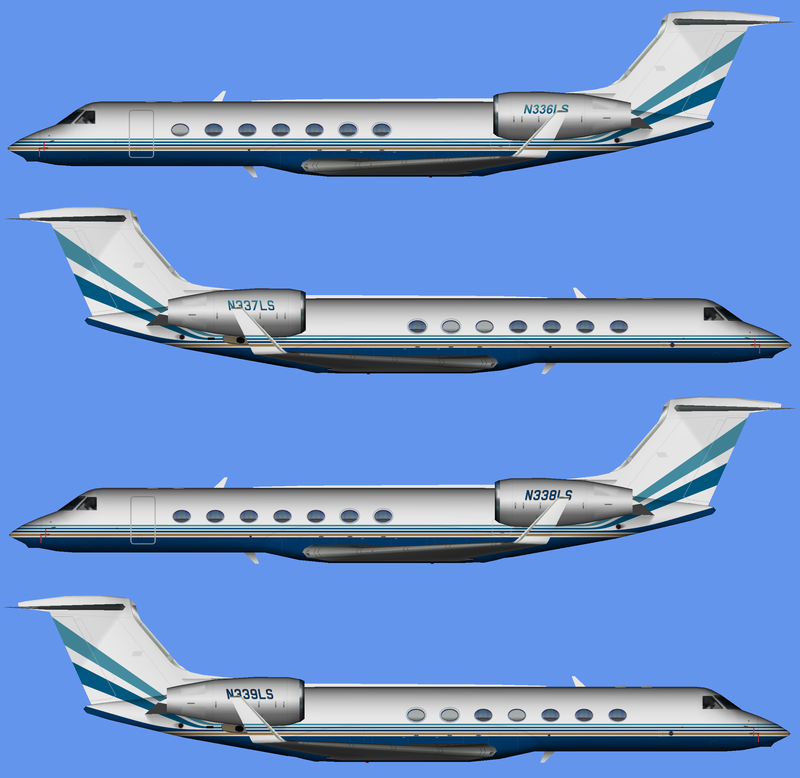 The HTAI Gulfstream IV base model is required.